With new additions just announced for the line-up, Marco Carola is branding Amnesia the techno territory for Friday night in Ibiza. For 11 weekly events from 6th July – 14th September Marco still plans to make a fresh stamp on the Island. A recognised global ambassador for techno, Marco Carola will be taking over Amnesia along with some carefully selected guests, from those that have helped shape the techno culture of today to those set to carve its direction for the future. With two successful years under his belt as a resident at Amnesia’s Monday night Cocoon, Marco plans to create a party of his own that captures and expresses his vision of music. It’s an opportunity for him to showcase new, young and talented artists, while also supporting those respected names that he feels are still really good and relevant to the scene today. The concept will see the night start with one of Marco’s handpicked DJs performing a live set on The Terrace, warming up the crowd for an evening with the head honcho himself. 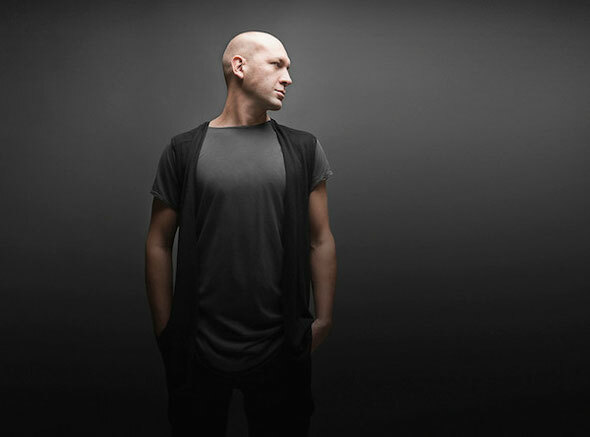 Amnesia has been a home for Marco Carola since he solidified his residency spot in 2010, his experience there has had him label it one of the best clubs in the world. MUSIC ON: Every Friday night at Amnesia from 6th July – 14th September. New additions in bold.